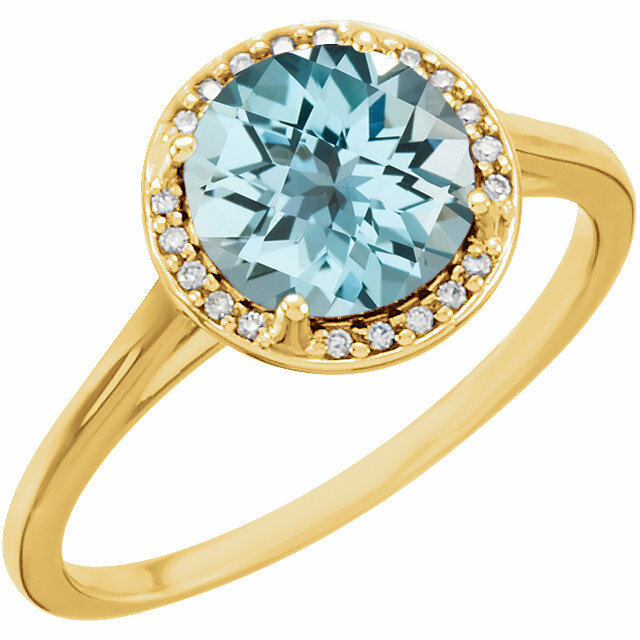 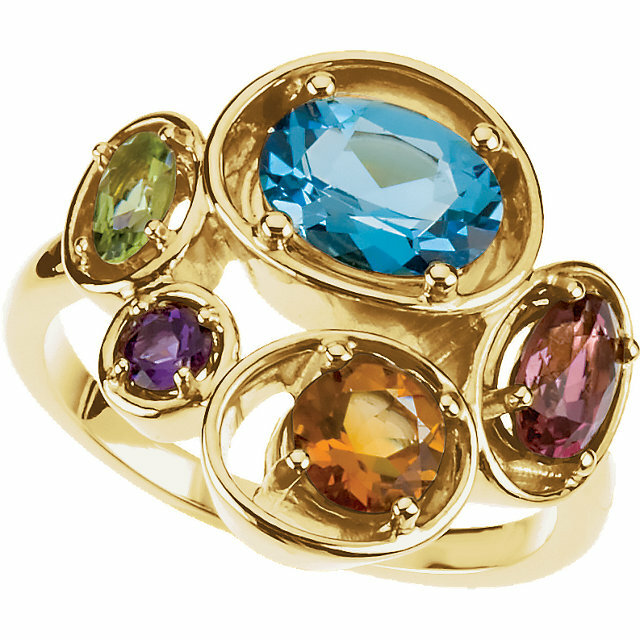 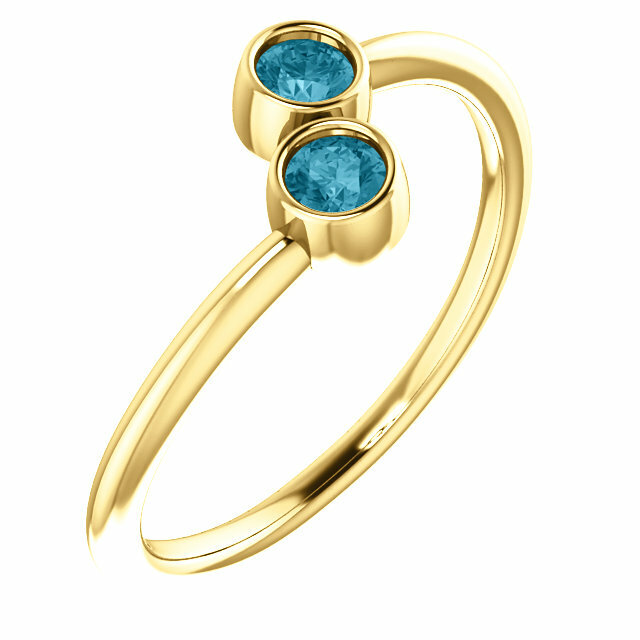 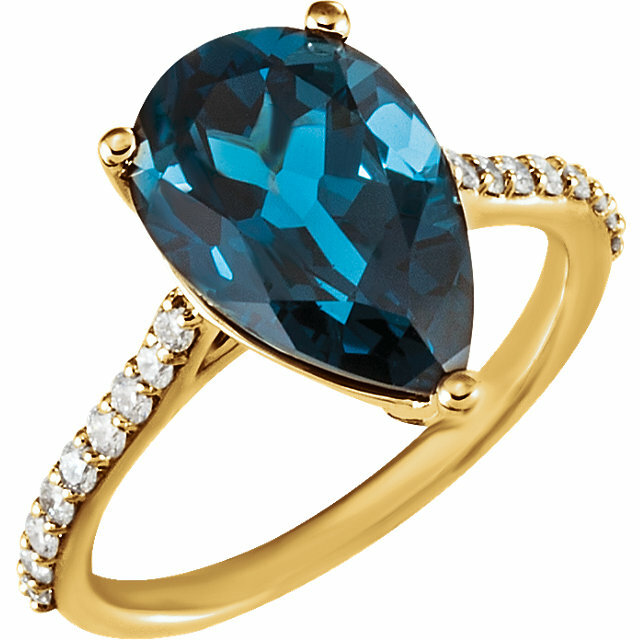 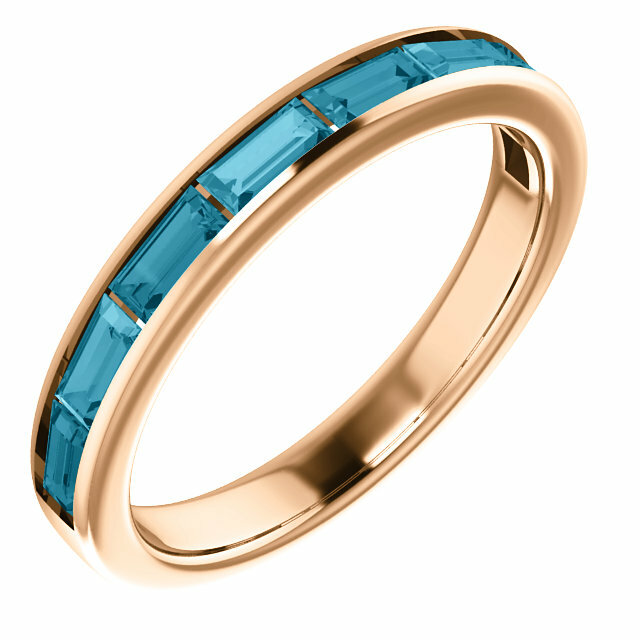 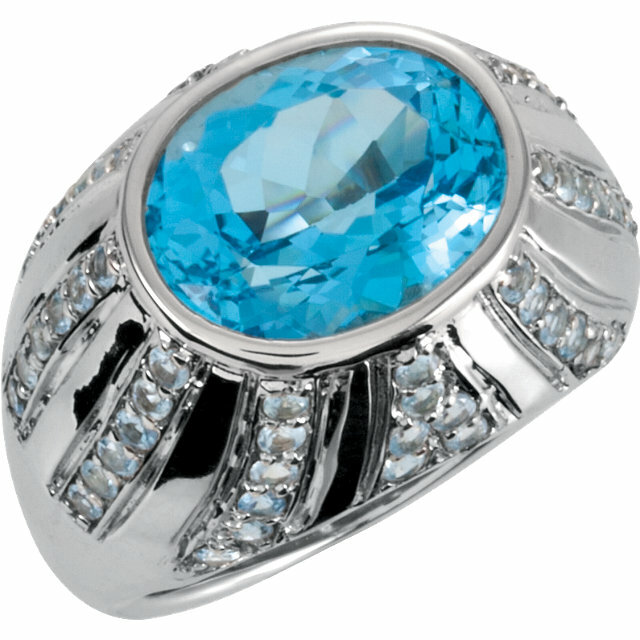 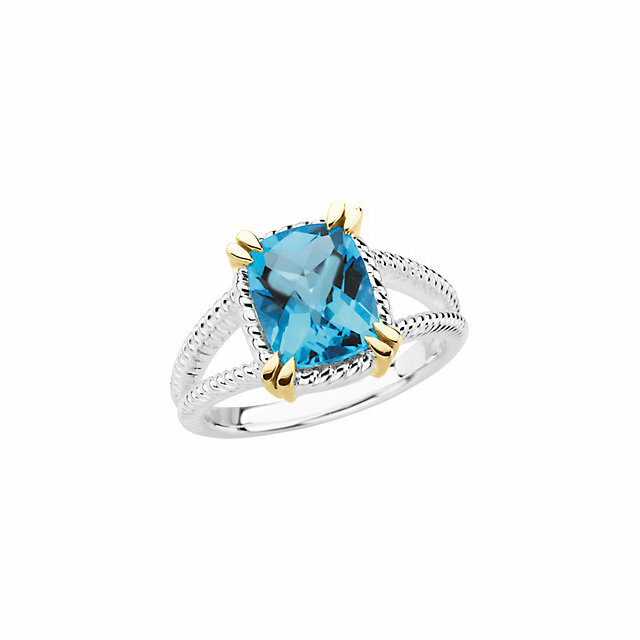 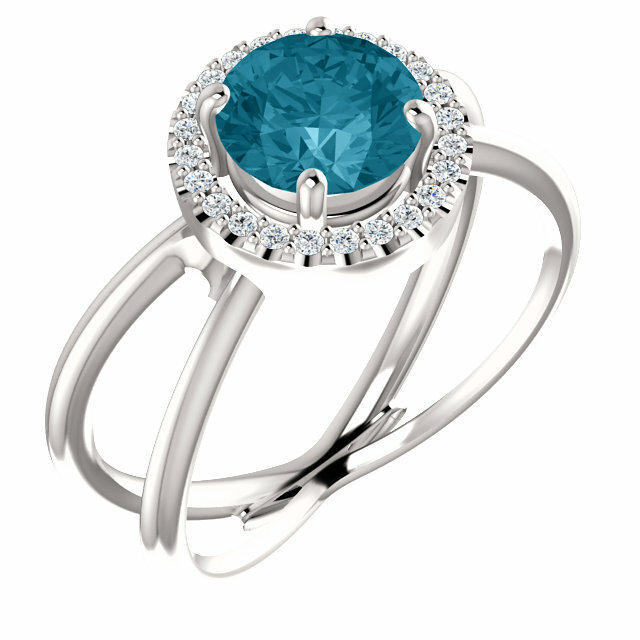 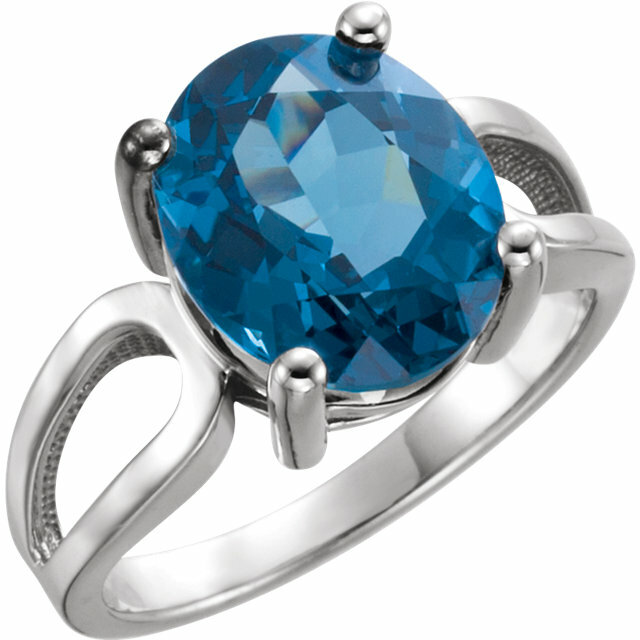 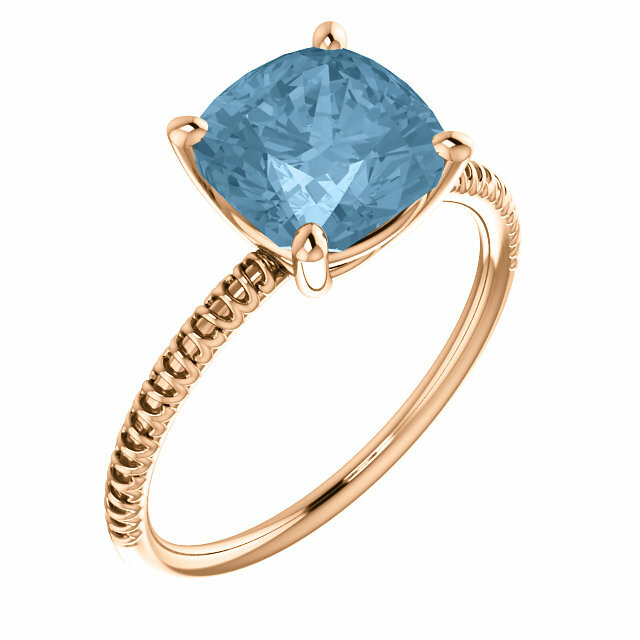 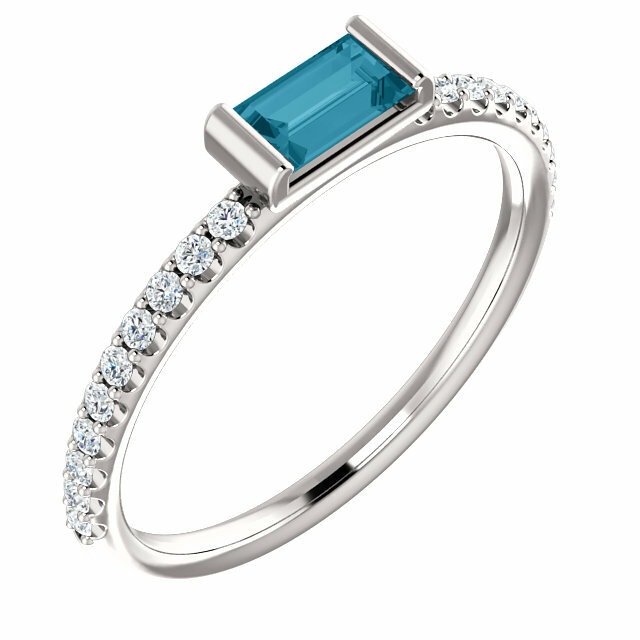 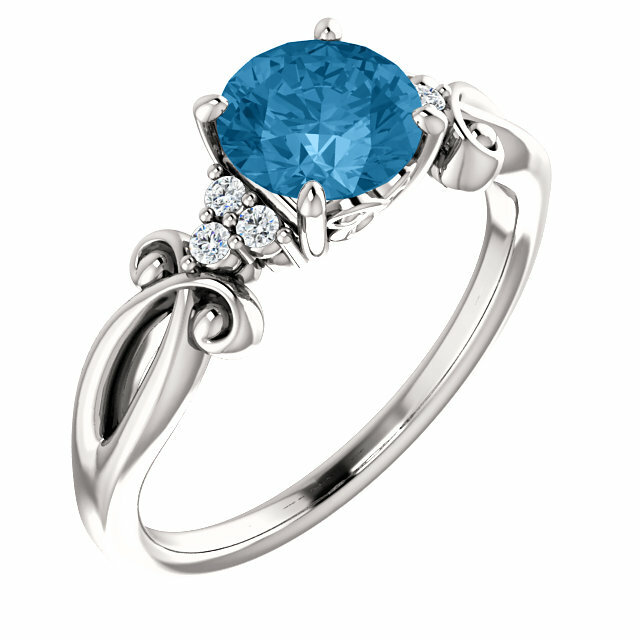 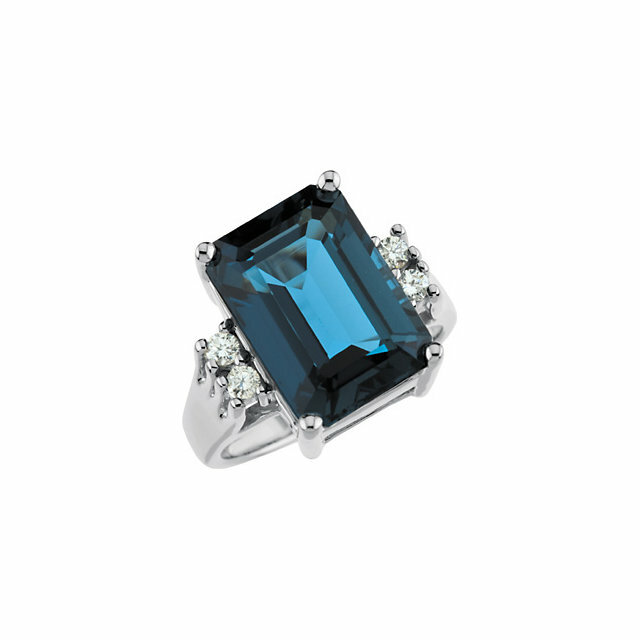 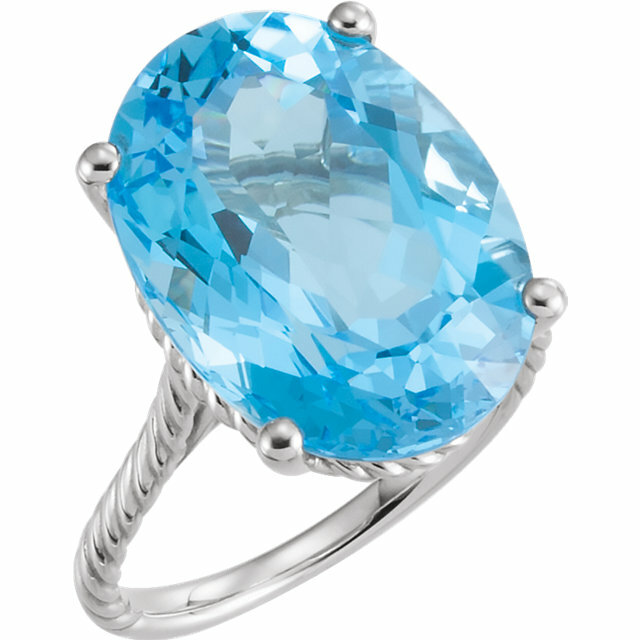 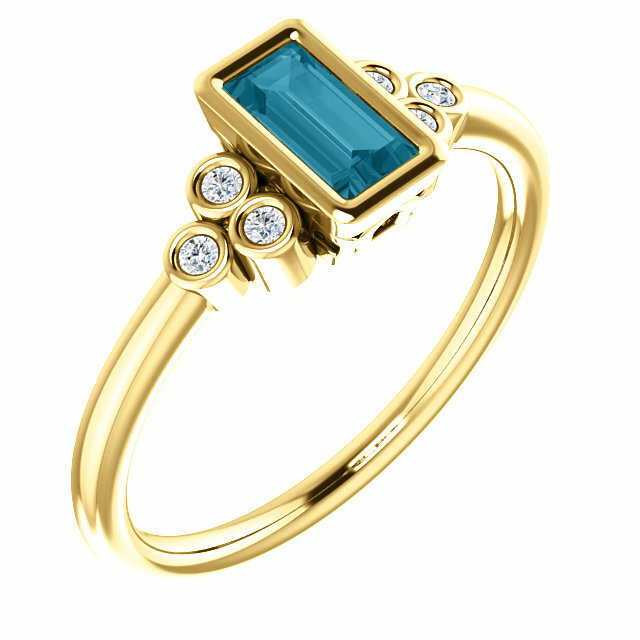 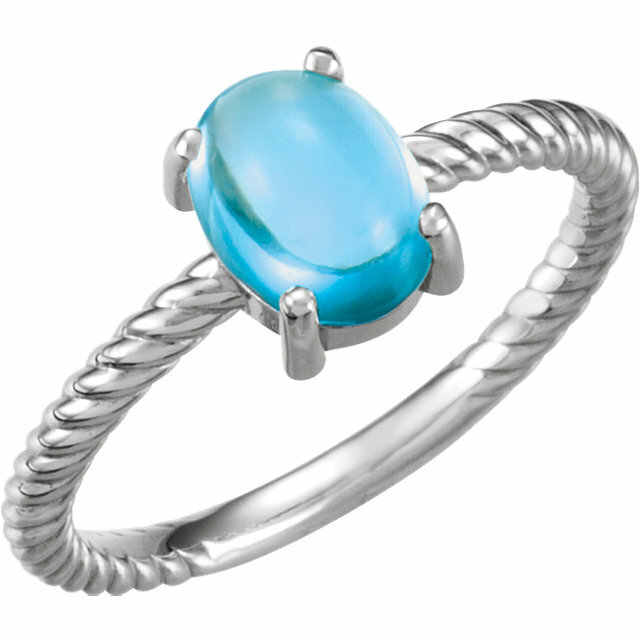 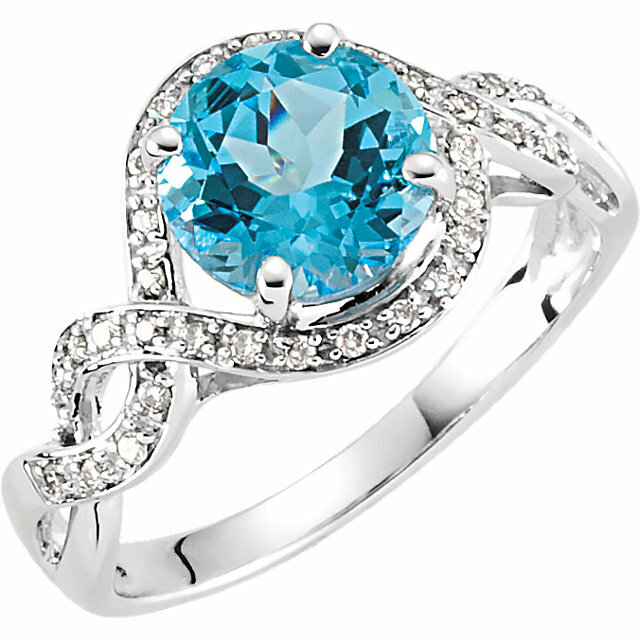 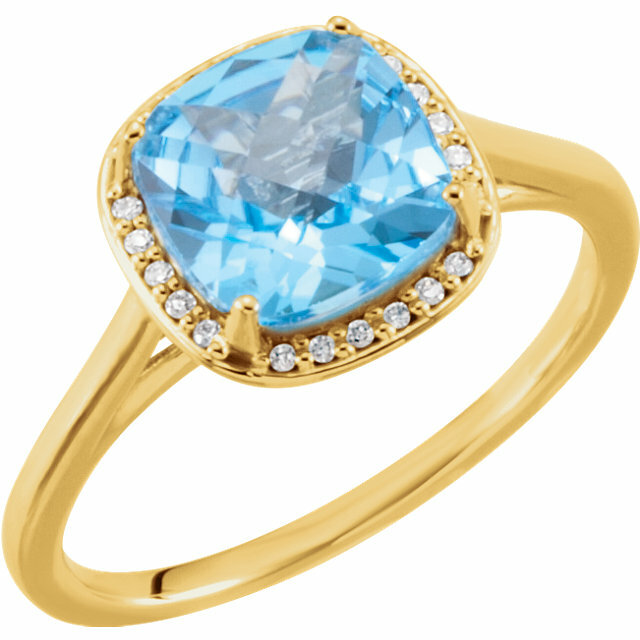 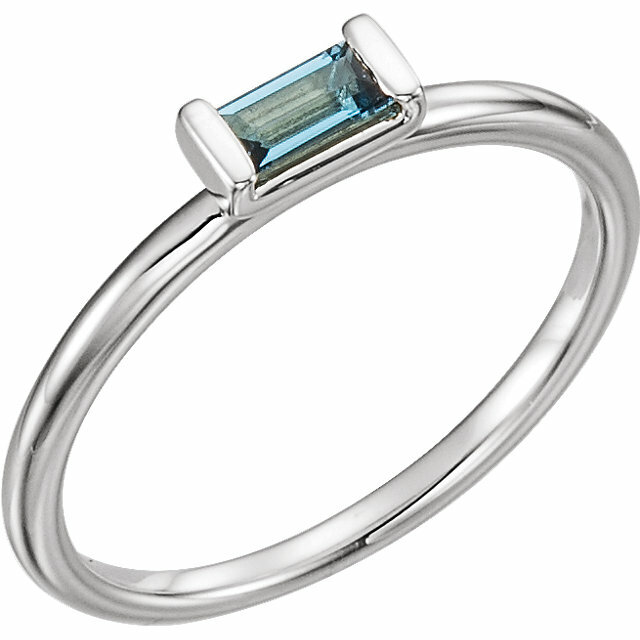 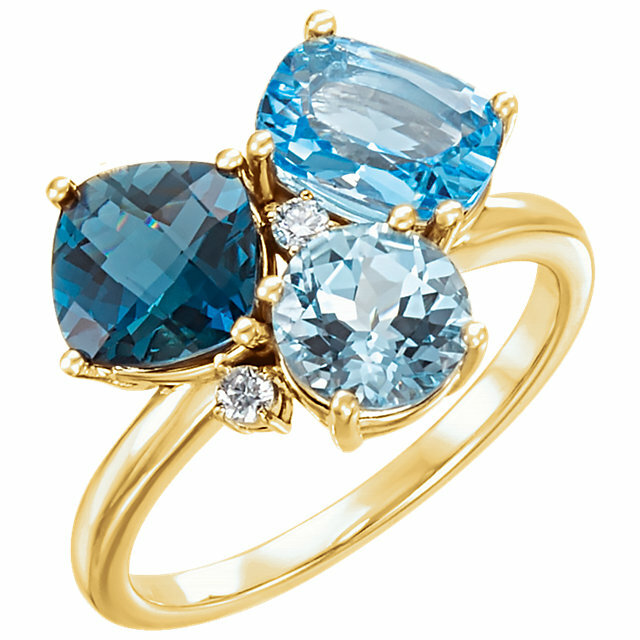 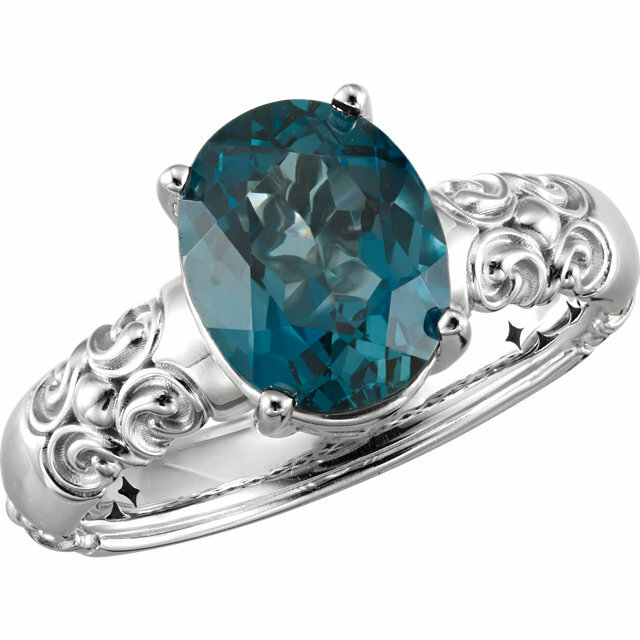 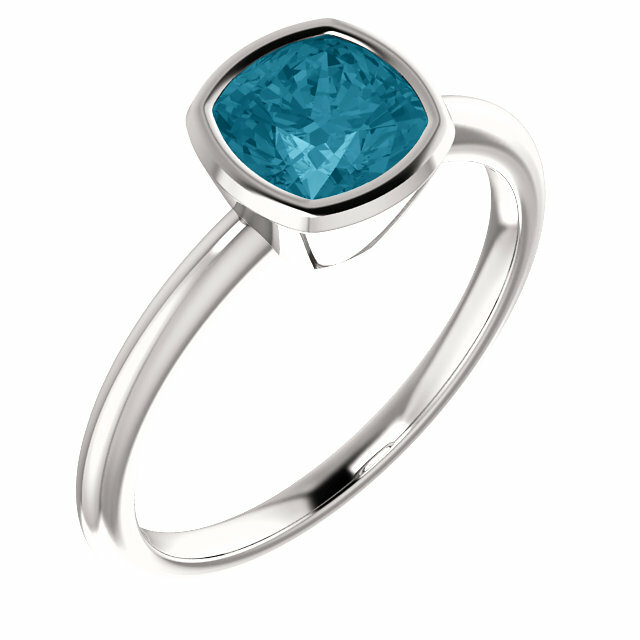 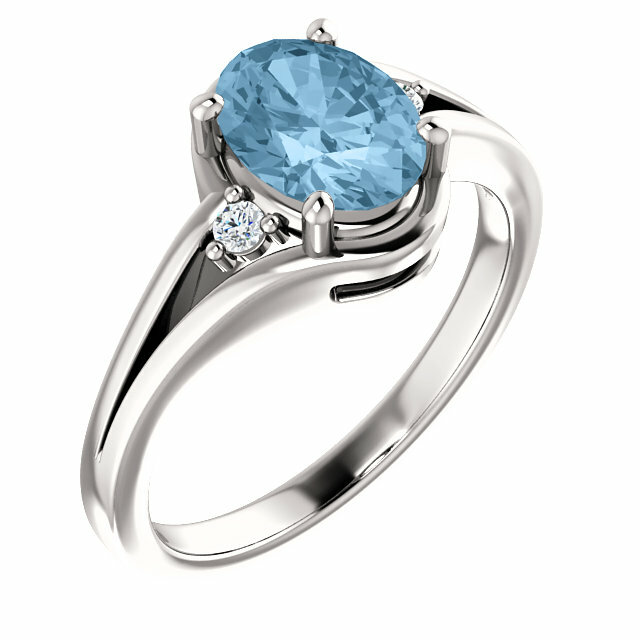 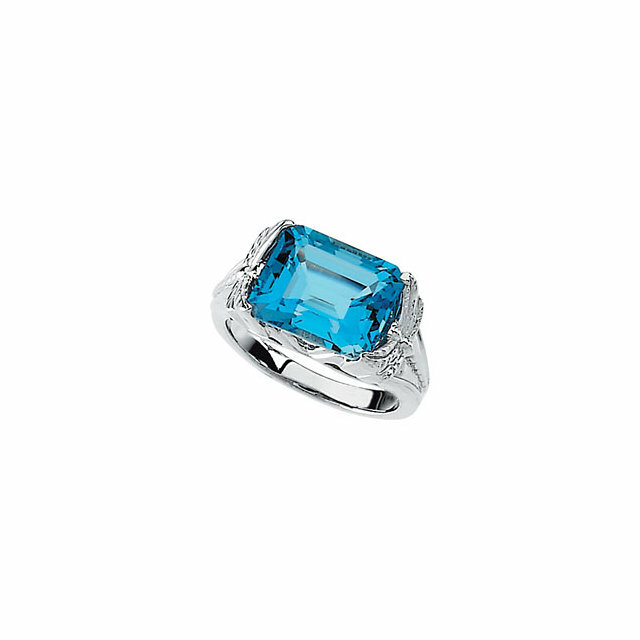 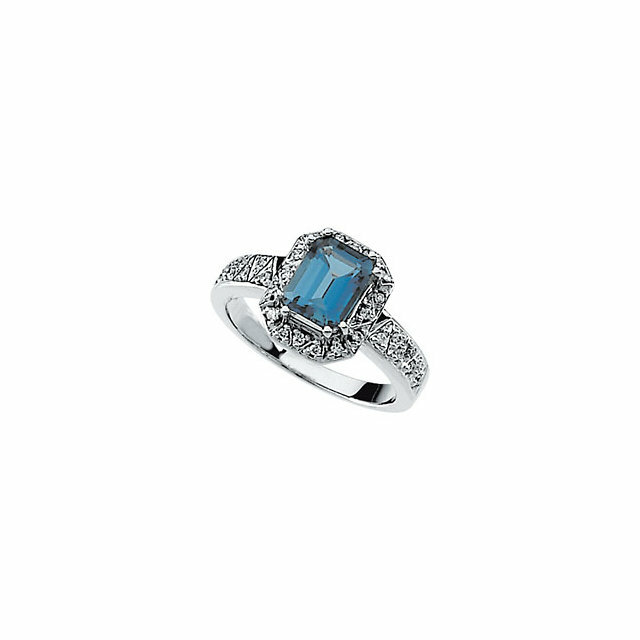 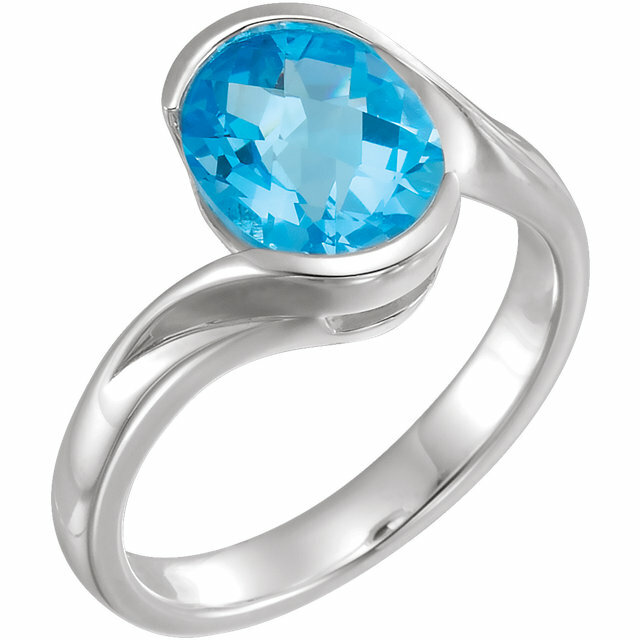 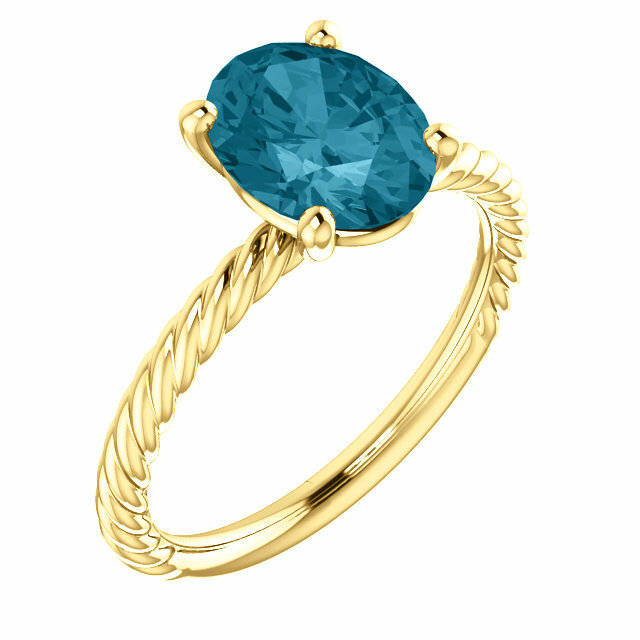 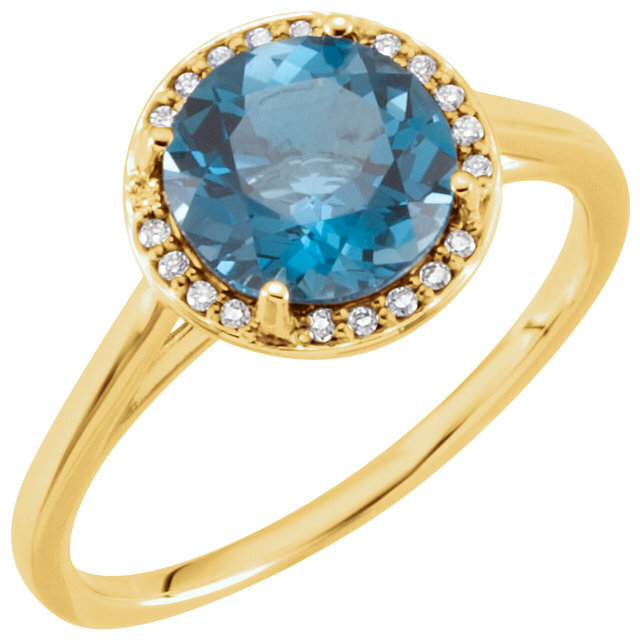 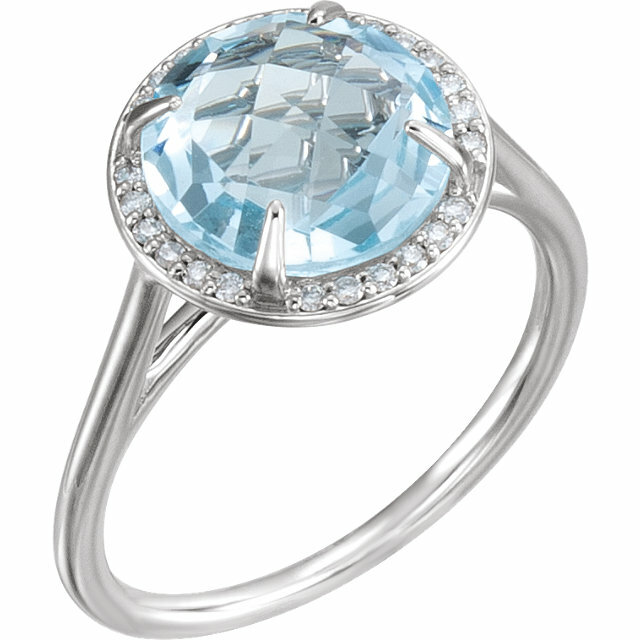 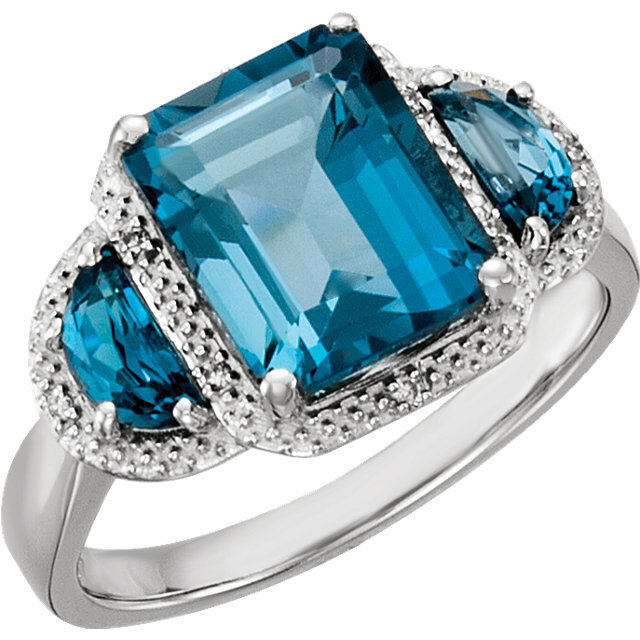 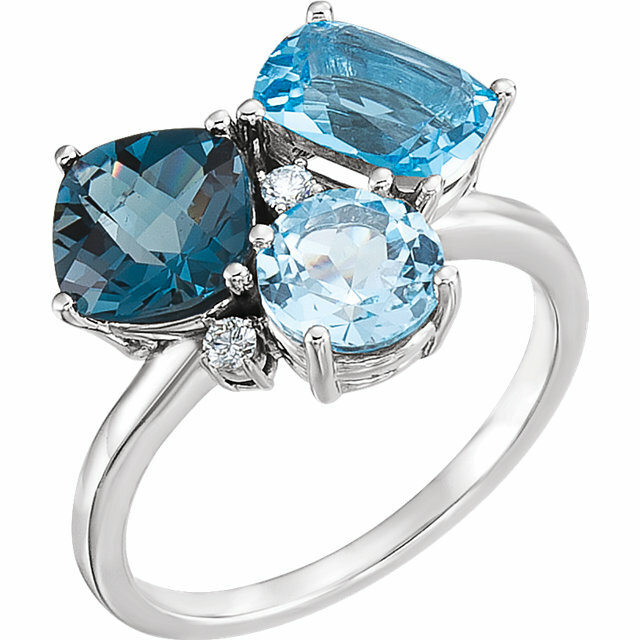 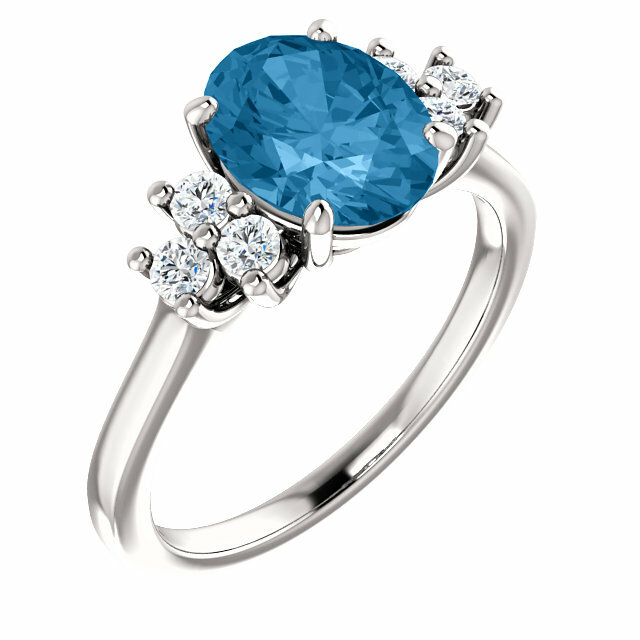 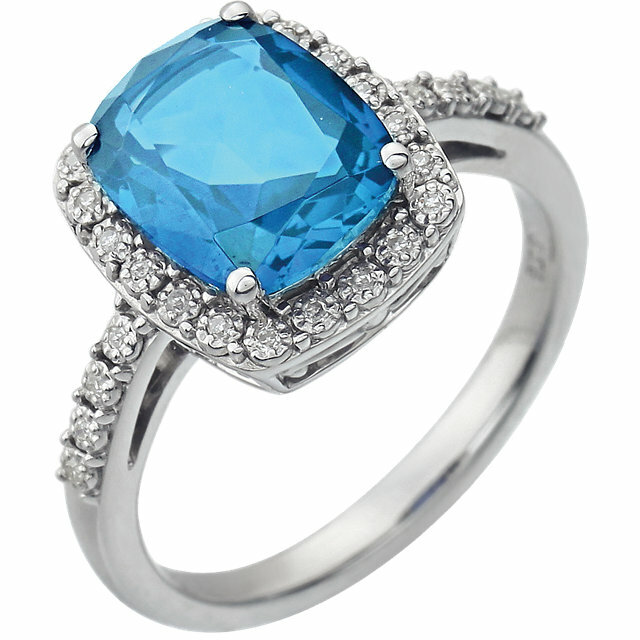 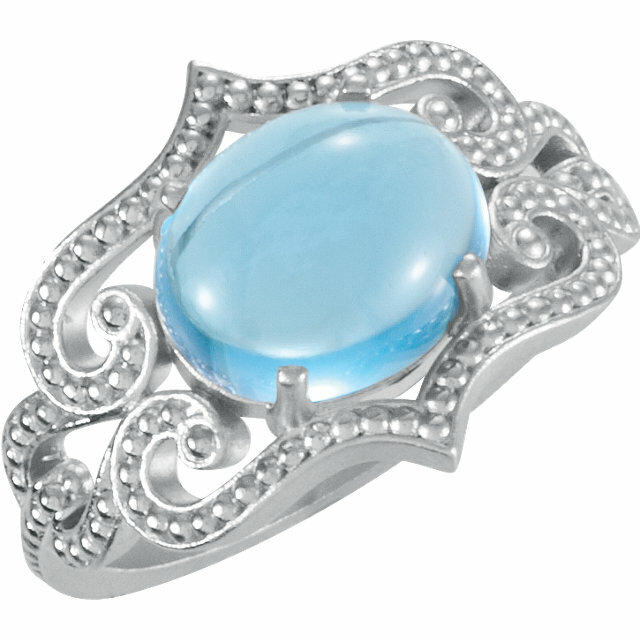 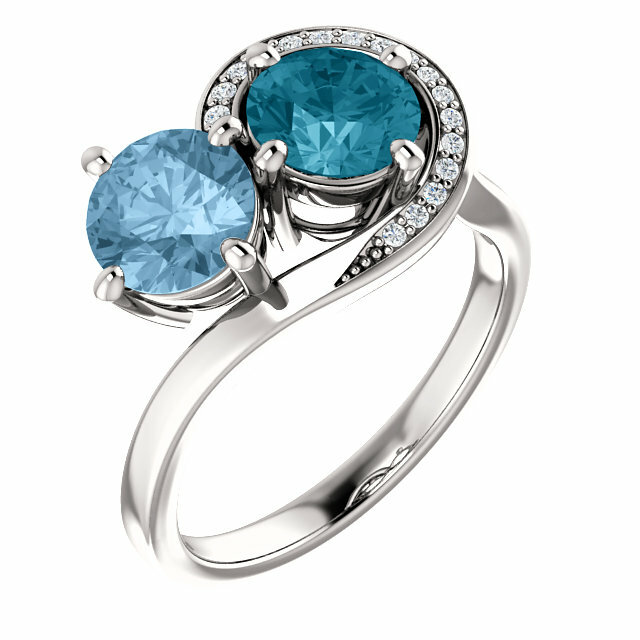 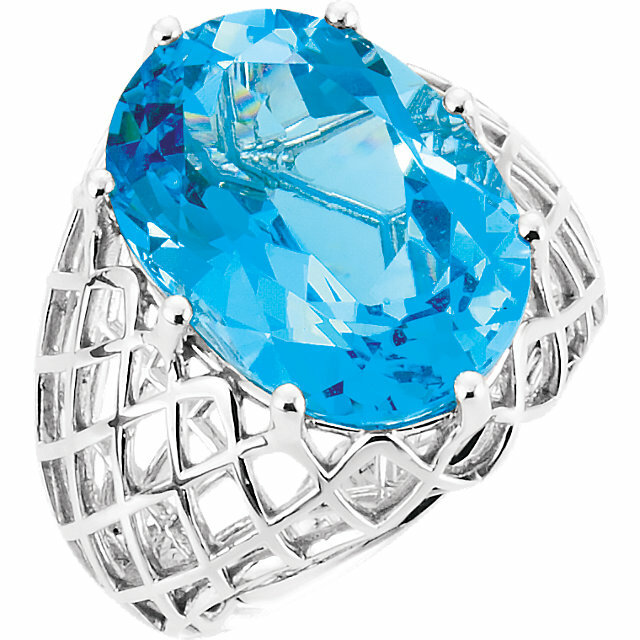 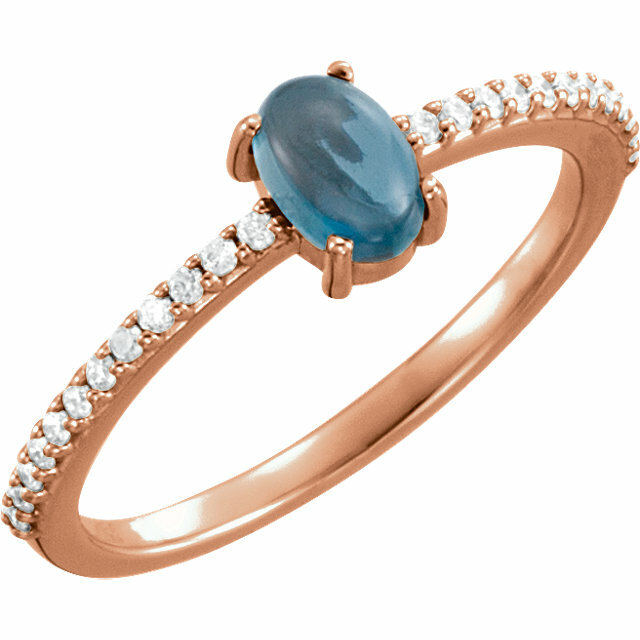 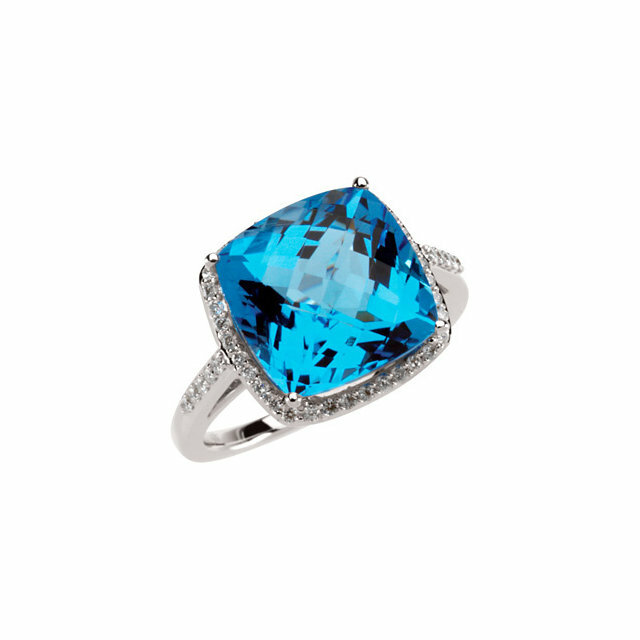 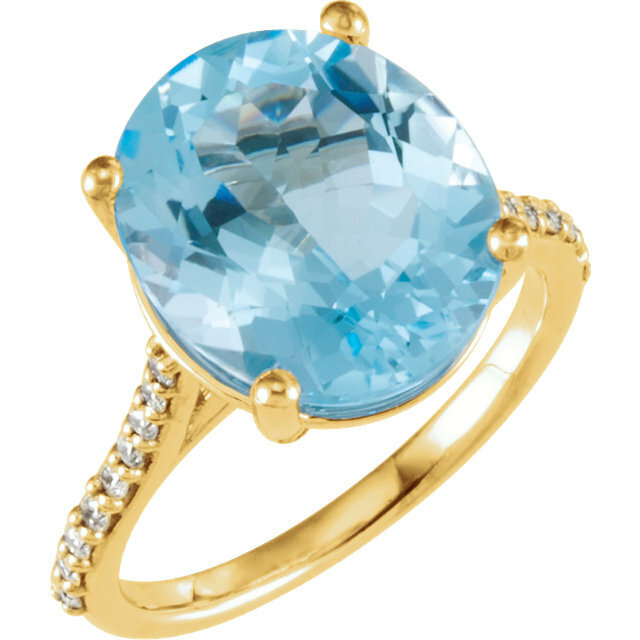 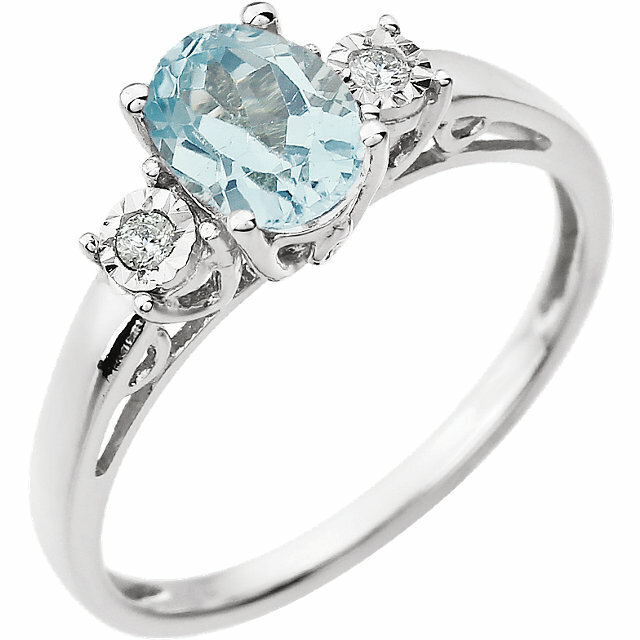 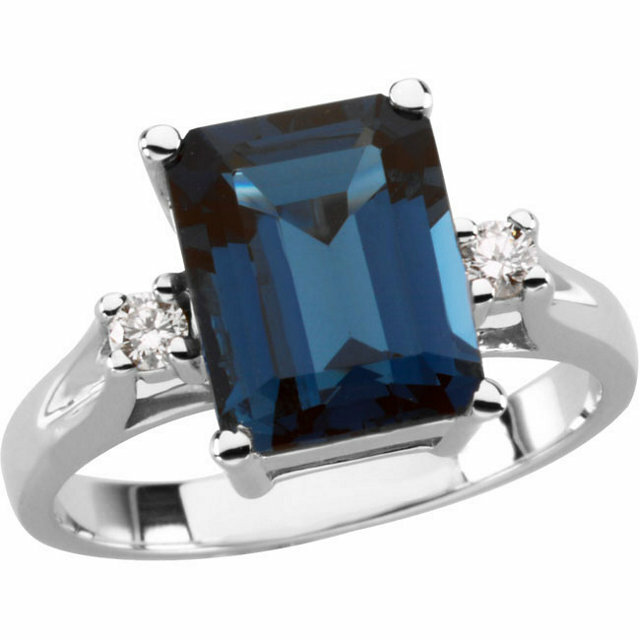 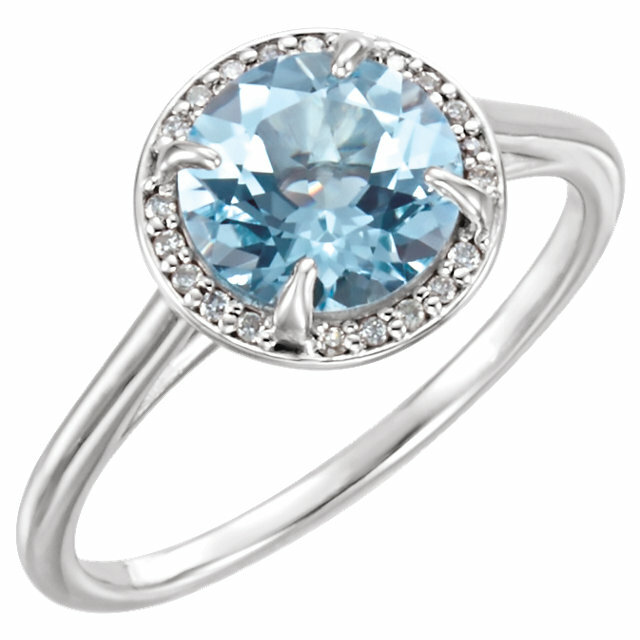 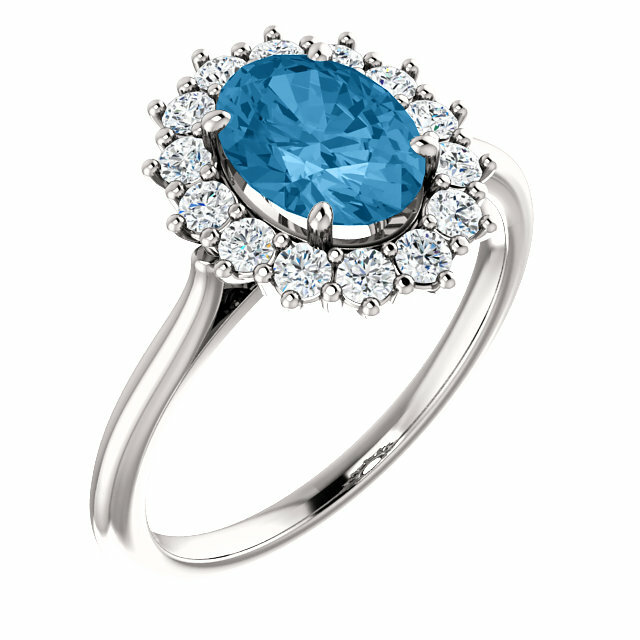 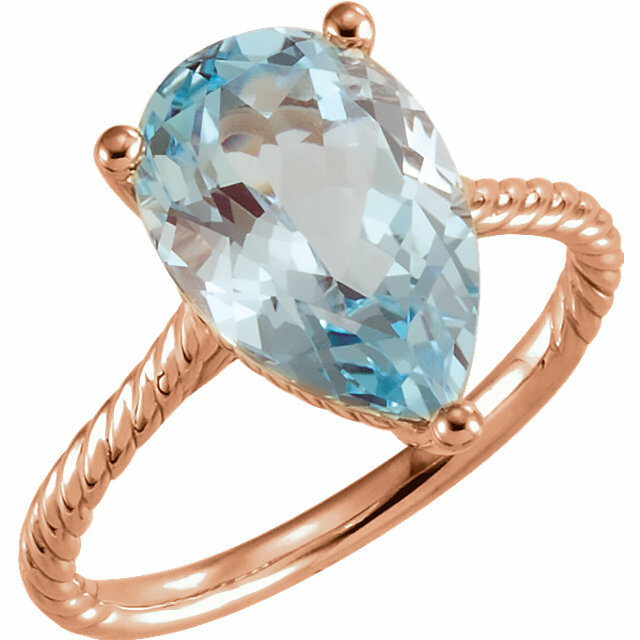 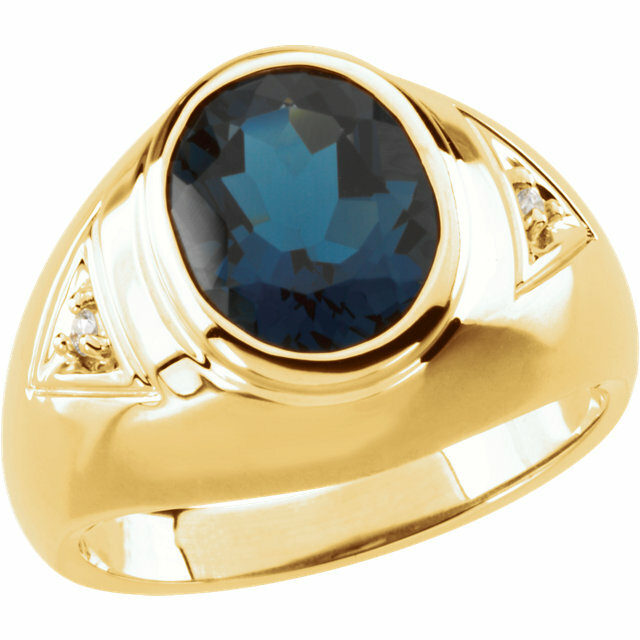 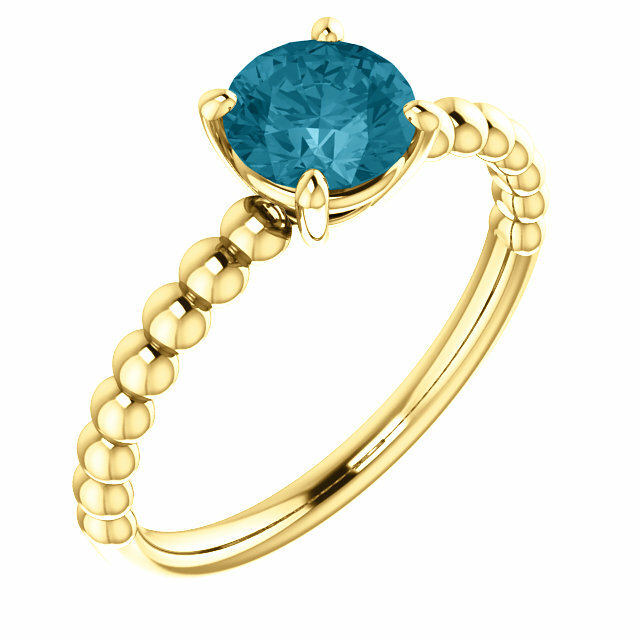 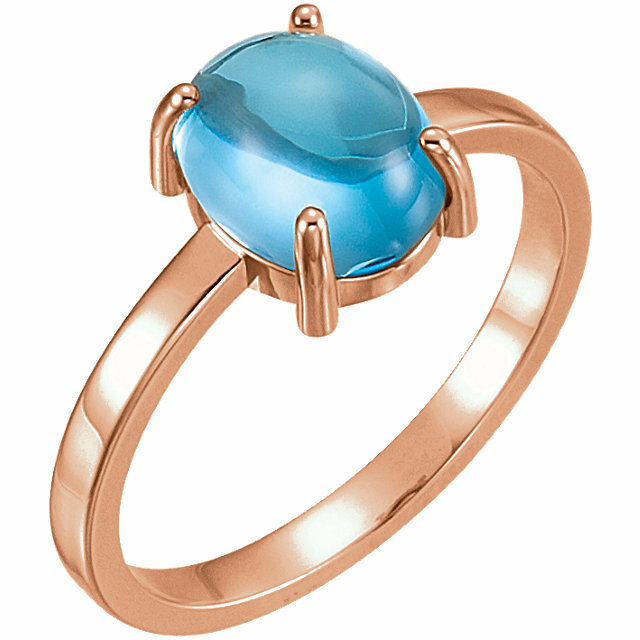 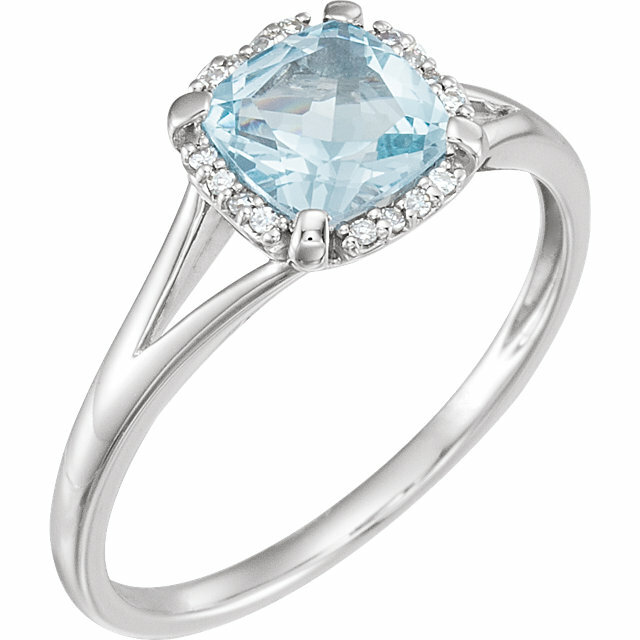 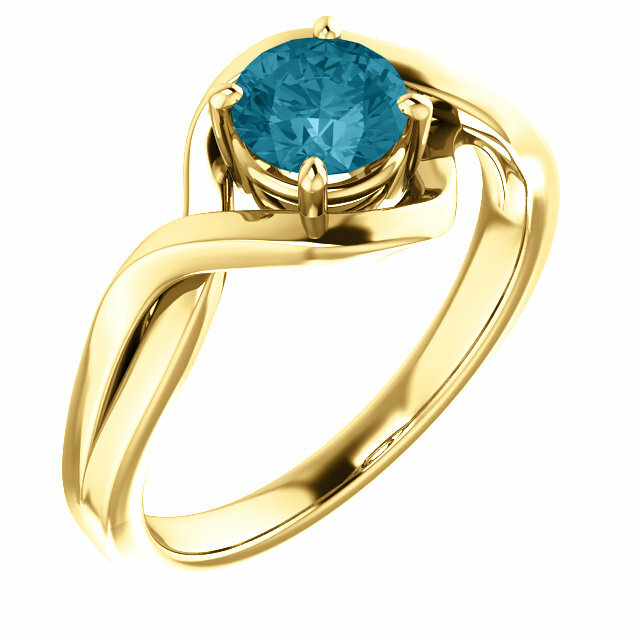 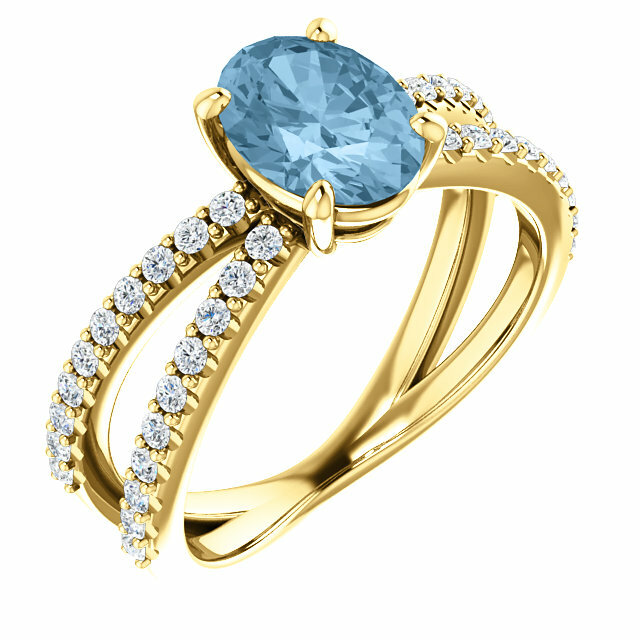 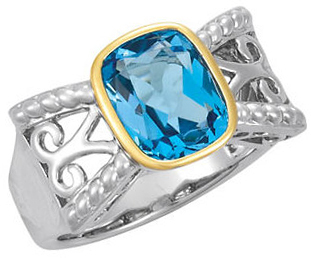 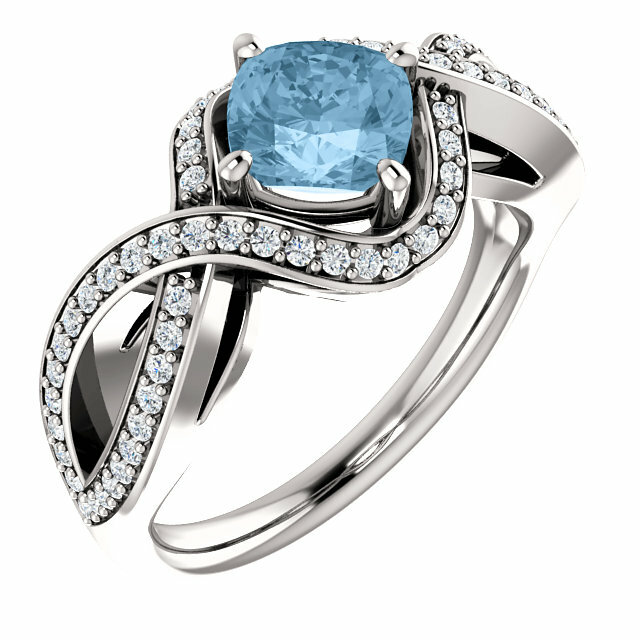 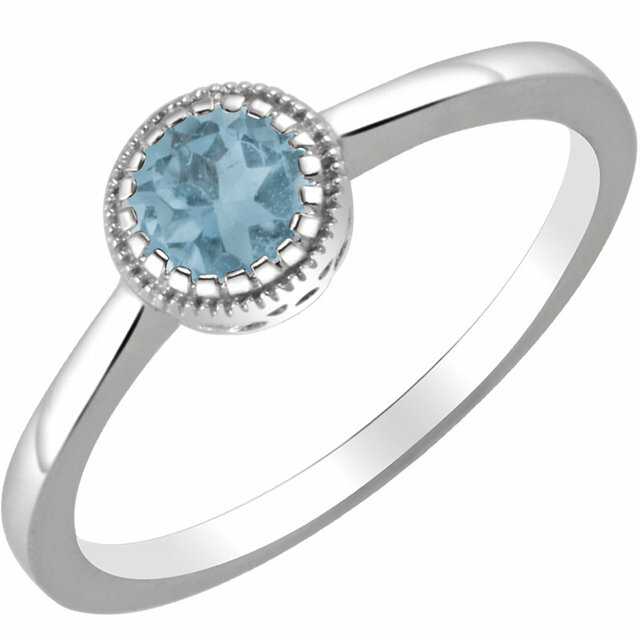 AfricaGems now stocks a beautiful selection of Blue Topaz rings. 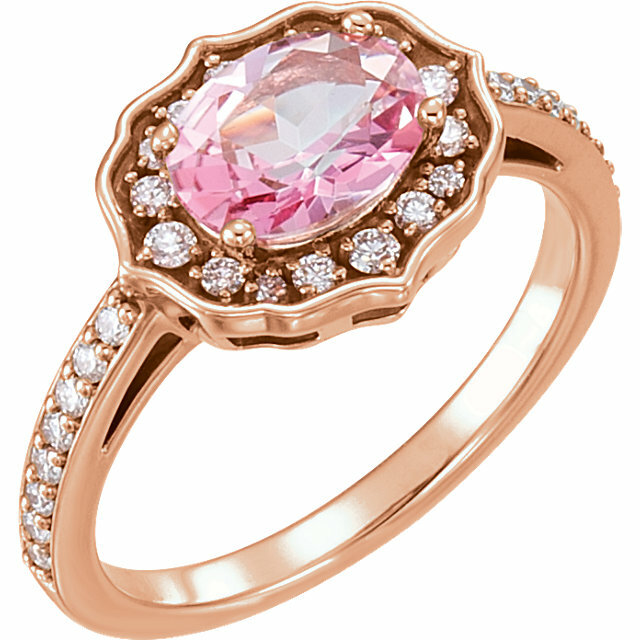 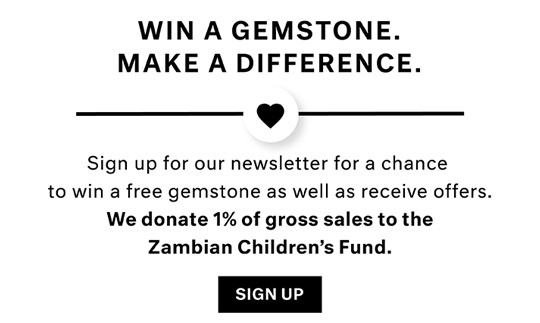 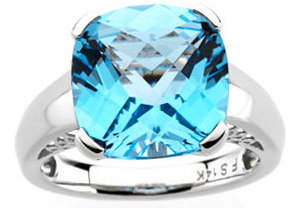 Like our tremendously vast inventory of loose topaz gemstones, our topaz rings are good looking, fashionable gemstone rings are also very affordable, with lots of bling for little $. 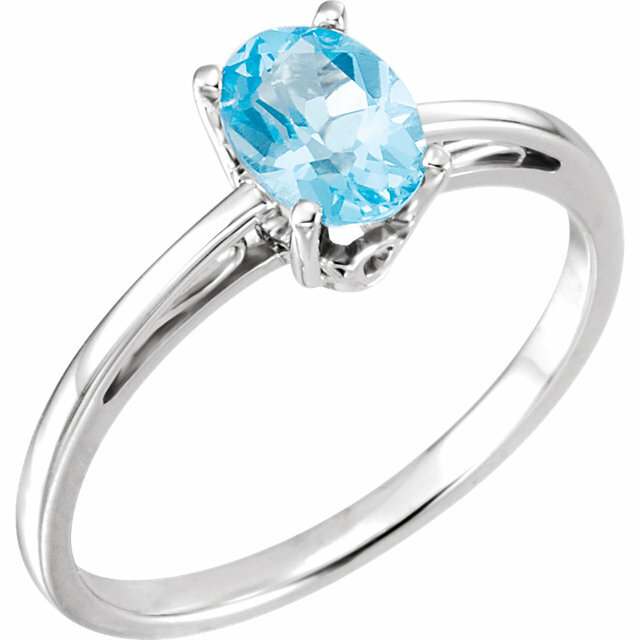 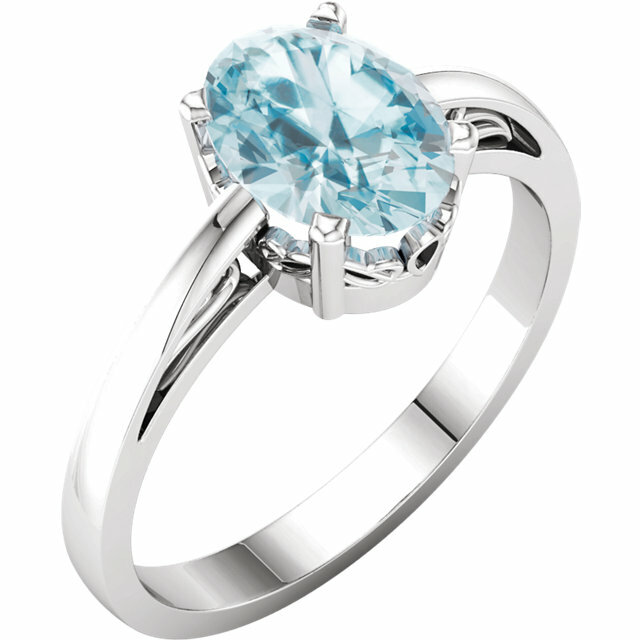 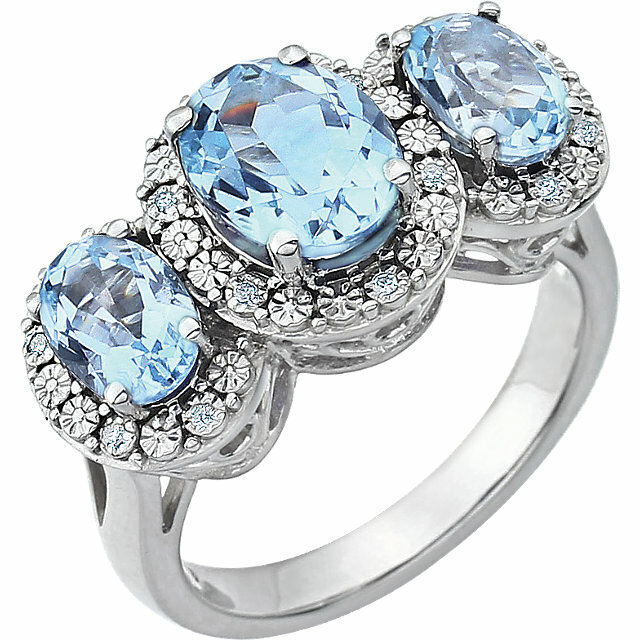 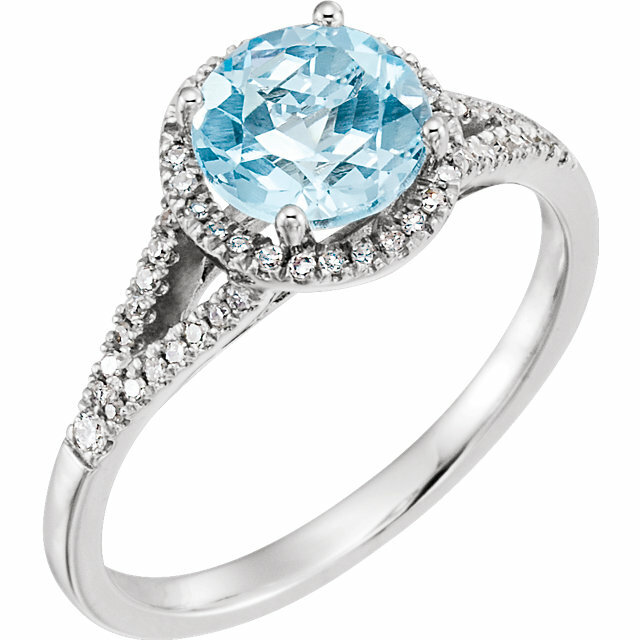 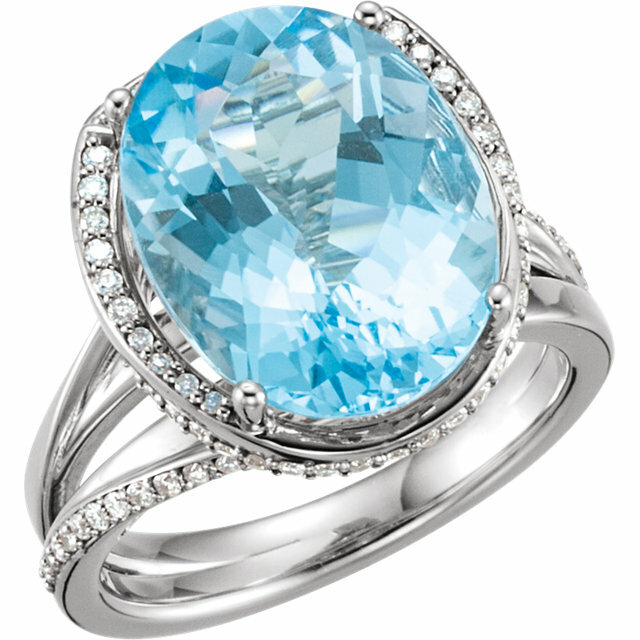 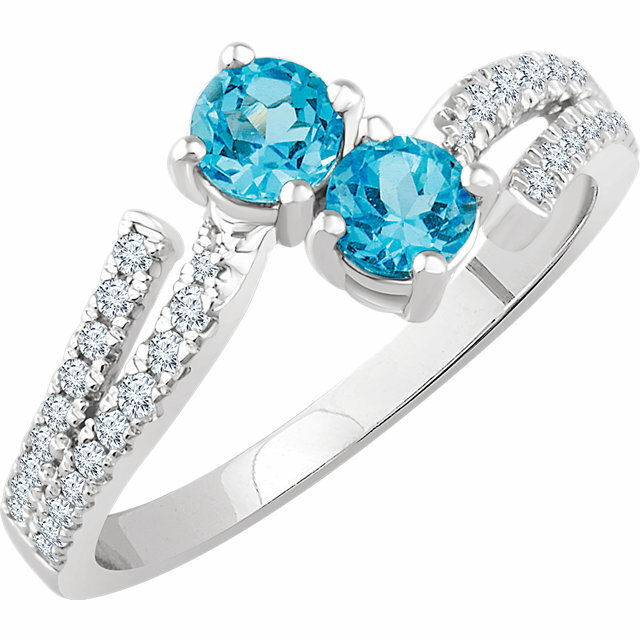 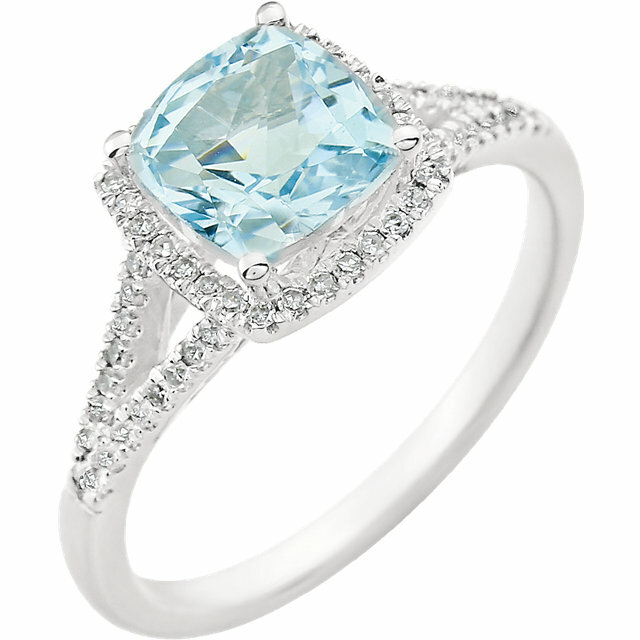 We have the popular Swiss Blue Topaz gemstone with its bright ice blue color. 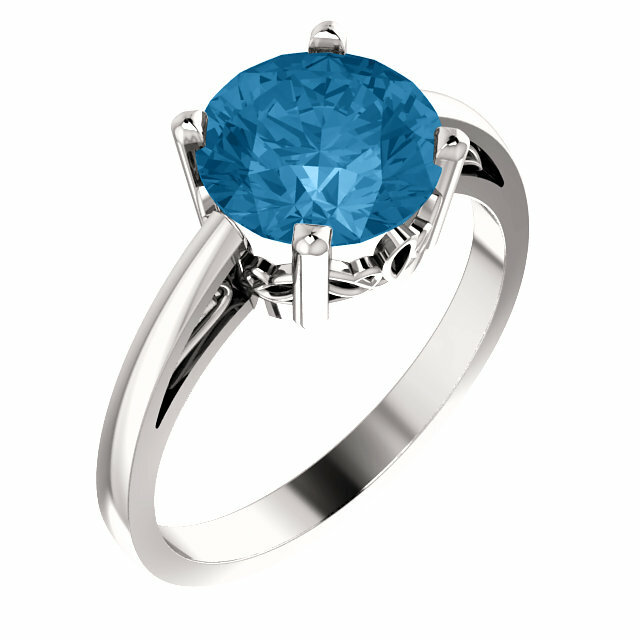 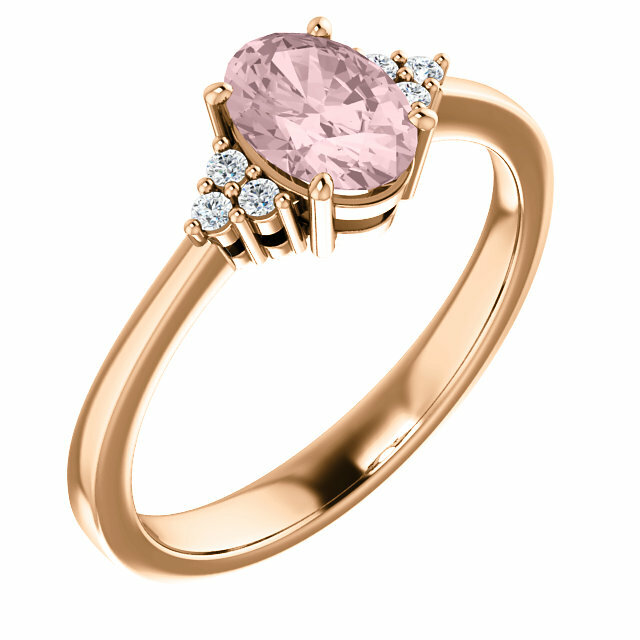 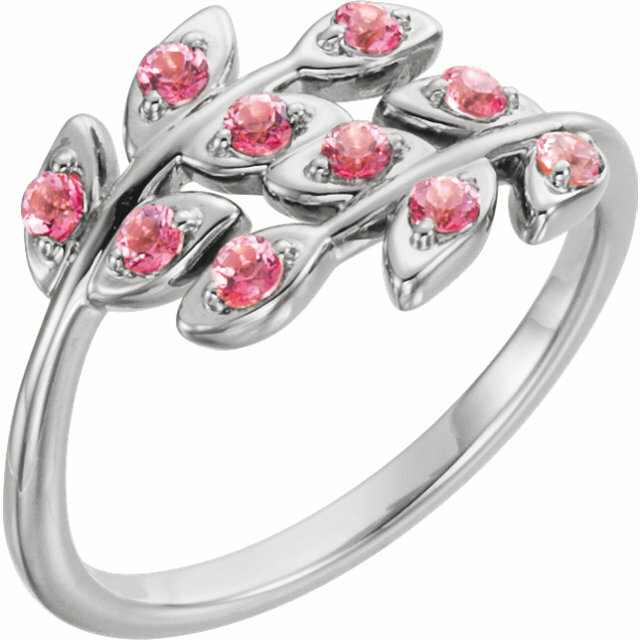 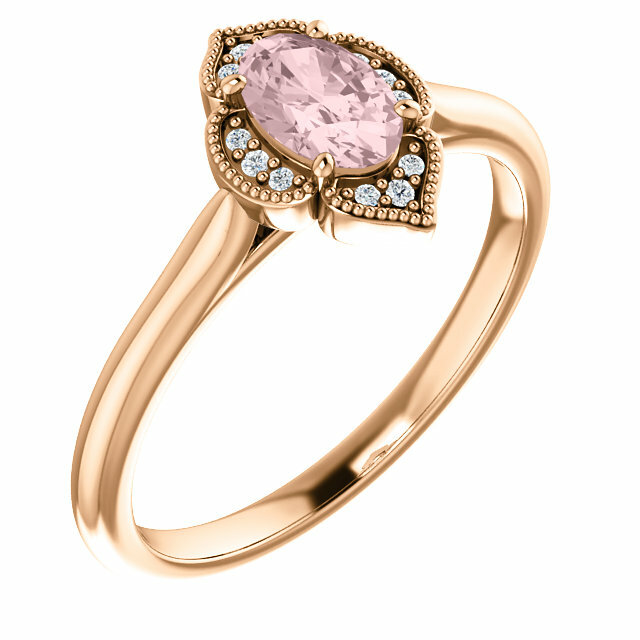 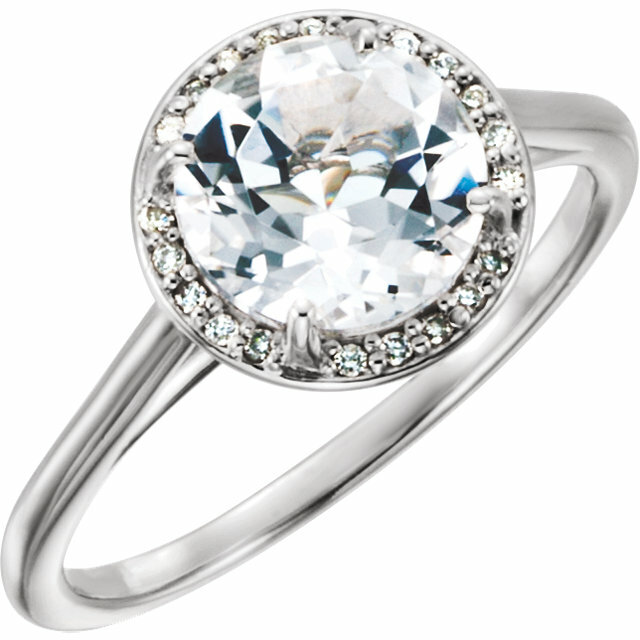 This pretty gemstone looks great with white gold and diamonds. 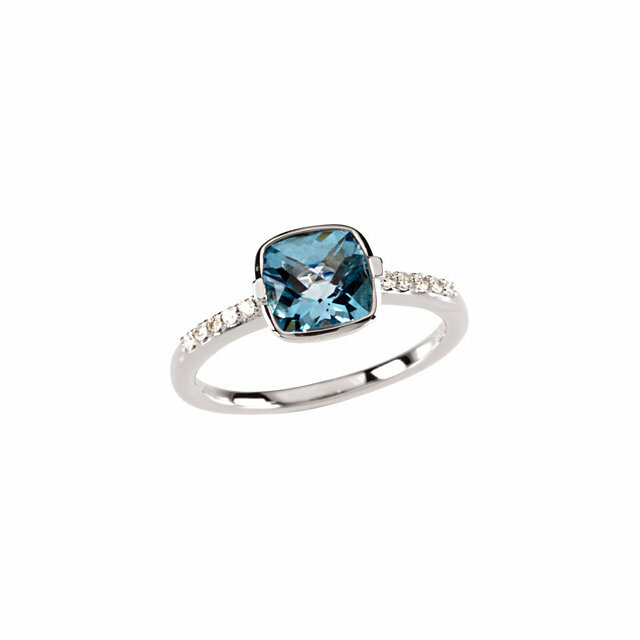 In addition the London Blue Topaz gemstones have a deep, mysterious gray blue color that looks really great with 14 karat white gold and pave diamonds. 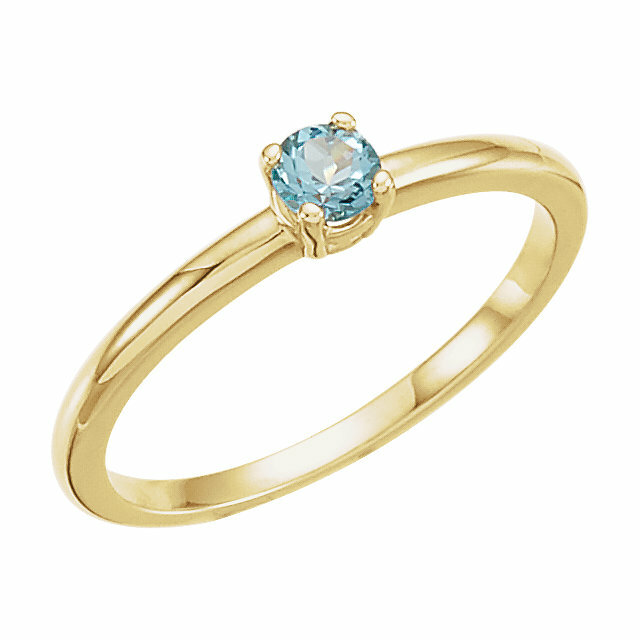 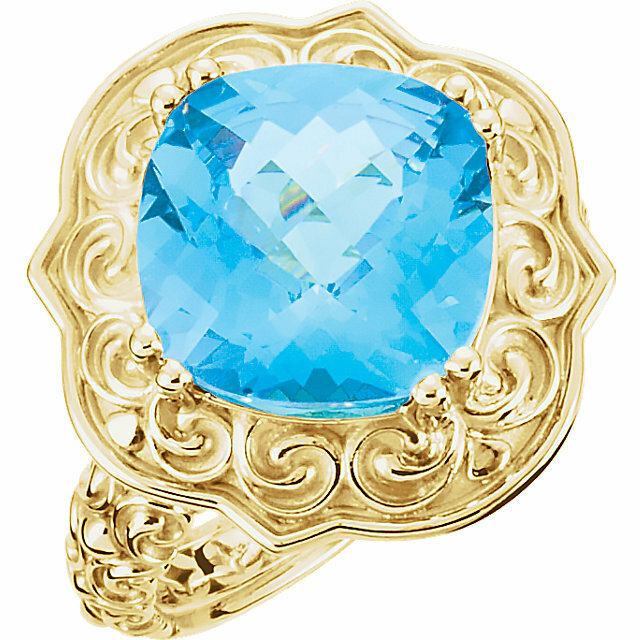 We also stock a few topaz gold rings with the Sky Blue Topaz gemstones , these pretty gems display a medium bright blue color. 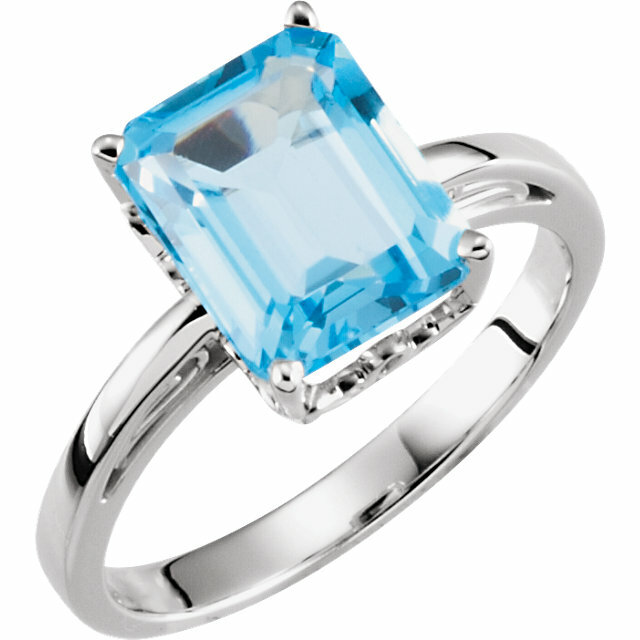 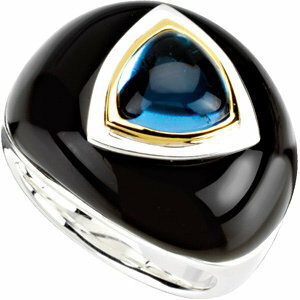 All of the topaz rings sold by AfricaGems.com are of the highest quality craftsmanship. 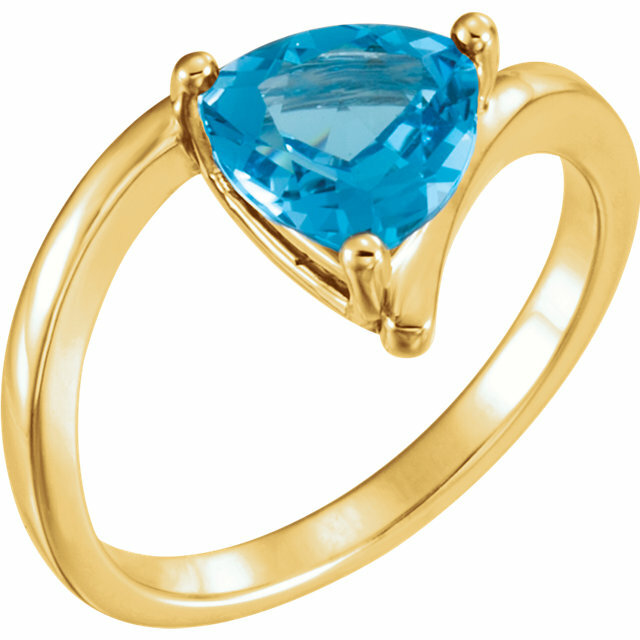 The gemstones are well set and mounted, the gold weight is substantial and the selection of topaz gems used in the rings is very strict, only high quality loose topaz gemstones are used in these pretty rings.